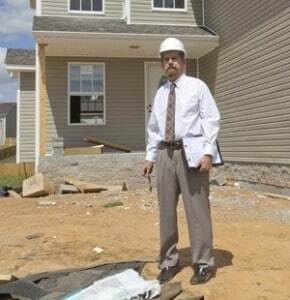 Have you considered hiring a Home Inspector to evaluate the quality of the construction and finish, before you purchase your new home? Why, you might say… It’s a new build, complete with a warranty and the assurance of our builder to repair any problems…..
What Do We Find ? Damaged attic framing, incorrectly installed roofing, flue pipes with incorrect clearances and angle. Areas of the “insulated” attic are often un-insulated, rooms with no heating vents, live wire tails and open junction boxes in the attic or crawl space. Incorrect wiring in the breaker panel, dangerous decks, poorly finished dry wall and that not all. And to make it worse these homes had been inspected and passed by both the county building inspector and the job foreman as being ready for occupancy. Buyers are often under the mistaken assumption that any repair work required will be performed promptly after they move in. Some builders may be prompt, but unfortunately there are builders who have no interest in you, your home or completing repairs once they have received your money! 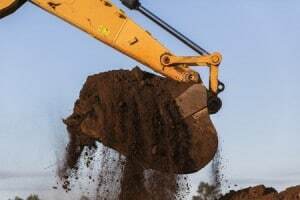 Once you have moved into your new home it is very frustrating to have builders coming back repeatedly during the first few months to repair yet another problem you discover. Just think of all the sheet rock dust even a minor repair could entail! Your Home Inspection‘s written results will give you the information you need, with a list of work necessary before move in. This will get your builder to finish the house properly. 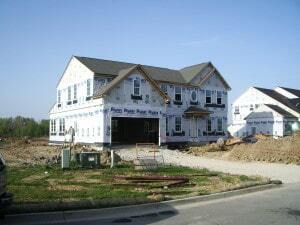 Builders become highly motivated to complete unfinished “Punch List” items when you refuse to close on the new home until all the work is satisfactorily completed. 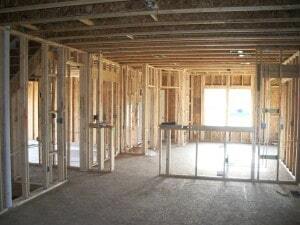 Builders often include a “Home Inspection” for the new home buyer as part of the “walk through”. These inspections are nothing more than an “orientation walk through” by a company with the words “inspection” in their name. Their mandate is to point out the various features of the house as opposed to our Inspection, which address all aspects of the home’s construction and finish. If you want your own independent Inspection, some builders will make it as difficult as possible for you to hire your own Inspector. 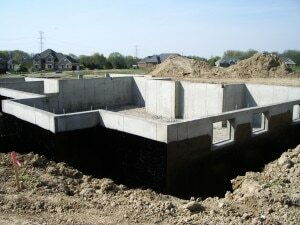 It’s your money, it’s your house… a reputable builder should have no concerns about having his work inspected! This should raise a red flag. 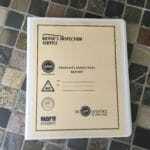 Why would a reputable builder refuse to allow you, the buyer, to get his work Inspected by another professional? Does he know something about the house that you don’t? You should do everything in your power to have the now house you are buying Inspected before you buy. If the builder blocks all your efforts to have a pre-closing independent Home Inspection, you can still get a Home Inspection after you purchase the property, at the end of the six month or one year repair/warranty period. This is not ideal or the recommended approach, however it would be a reasonable solution when dealing with a difficult builder. comprehensive punch list for your builder. Your builder will know that you are serious buyer when informed of your choice to have pre-purchace Home Inspection. He will know that you are not going to accept a sub-standard finish or poor workmanship. The pending Home Inspection will motivate him to strive for excellence.